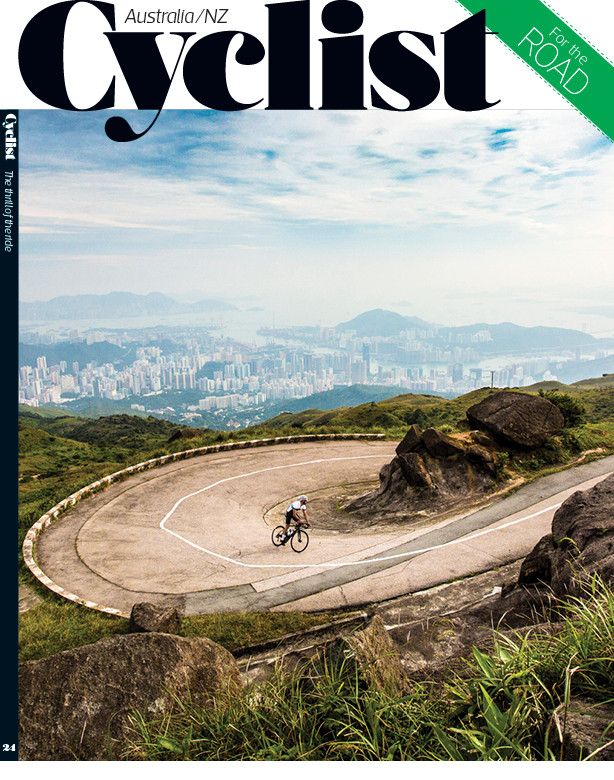 Landing at all major newsagents, airport, rail networks and selected Coles, Woolworths and Target outlets around the country from December 8, the latest instalment of Cyclist, Going long in Hong Kong has arrived. While Europe freezes over, it’s getting to that time of year where things are starting to heat up on the local front. The Aussie professionals will make their way back home as Europe hunkers down for the winter, and with so many local names performing brilliantly internationally, the stage is set for one of the most exciting Australian summers yet. 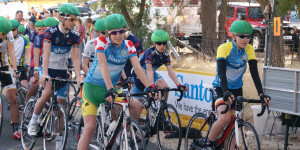 Don’t be surprised to see the likes of Richie Porte, Caleb Ewan and Michael Matthews rolling along the local loops around Launceston, Sydney and Canberra as they prepare for the National Road Race Championships in January. Orica-BikeExchange, who made the podium in 2015, meanwhile, will be hungry for another taste of the green-and-gold stripes. Santa Claus might be coming to town in December, but January is all about Peter Sagan, who will hit our shores for the Tour Down Under. The Slovak Bora-Hangsrohe rider is a bona fide star of the cycling world; we haven’t had such a big international star Down Under since a pre-scandal Lance Armstrong hit our shores in 2009. On that occasion, over 4,000 riders showed up after the former TDF winner tweeted an invite for cyclists to join him for a ride. Will Sagan do the same? It doesn’t end there. 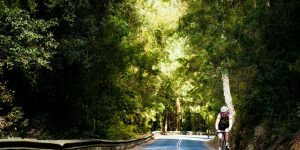 The Cadel Evans Great Ocean Road Race closes out January, and for the first time in its history it’s an official WorldTour event. 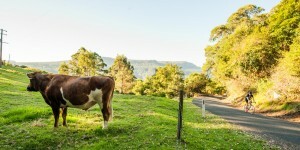 The great man himself will of course be in attendance, and will partake in the Swisse People’s Ride, giving Australian cyclists the chance to join him on his personally designed course. Additionally, the 2017 Deakin University Elite Women’s Road Race will take place on the same weekend. 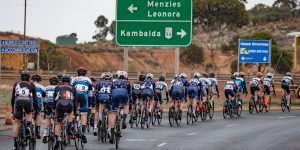 It will be televised, with a stellar line-up of international and top Australian teams contributing to the race’s strongest field in history. It’s a huge few months of cycling ahead! Subscribe this issue and we’ll send you a pair of Capo Cycling socks and a cycling cap valued at over $65. Take your pick from four different sock colours (two sizes available) and grab a cap (one size, one colour) and we’ll ensure it arrives before Christmas. 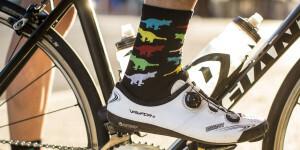 Not interested in cycling apparel? Well, you can pick up a special one-year subscription offer for just $50 instead. Use this link and we’ll send you a magazine every two months for an entire year for just $50.